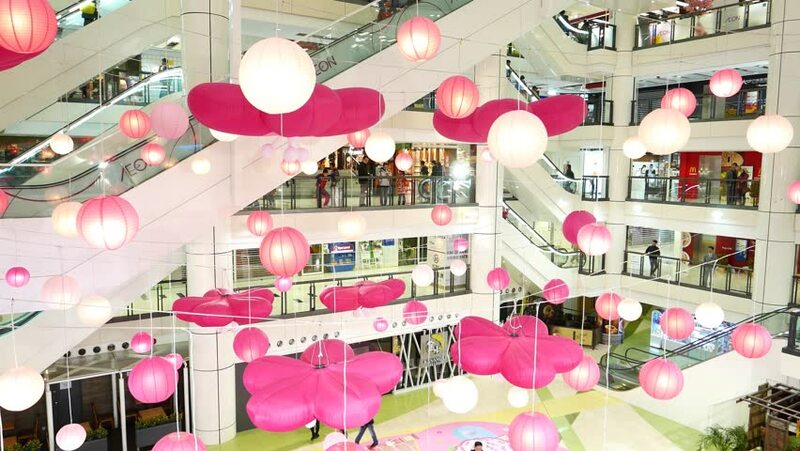 HONG KONG - FEBRUARY 19, 2015: Pink decor hand around white mall atrium hall, parallax shot, camera move around decorated space. Bright and light indoors of small shopping centre at Chinese New year. hd00:15Bouquet with pink roses in mason jar on wood shelf. hd00:17Bouquet with pink roses in mason jar on wood shelf. hd00:25SAN FRANCISCO, CA MAR 2013: Chinatown San Francisco business frontage street lanterns. oldest Chinatown in North America and the largest Chinese community outside Asia. Ethnic Chinese immigrants. hd00:23SAN FRANCISCO, CA MAR 2013: Chinatown San Francisco business frontage street lanterns. oldest Chinatown in North America and the largest Chinese community outside Asia. Ethnic Chinese immigrants. hd00:30NEW YORK - MARCH 14, 2017: Man Selling Anti Trump Shirts Lower 5th Ave With Empire State Building NYC. Fifth Avenue is a major thoroughfare that runs north south through Manhattan.